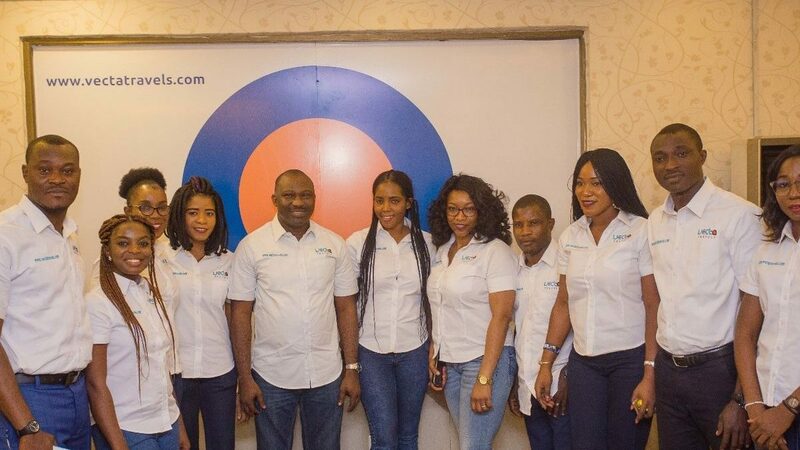 As Vecta Travels the leading one-stop Online Travel Agency (OTA) in Nigeria launches its online booking platform www.vectatravels.com at Crust and Cream in Victoria Island on July 11, 2018. 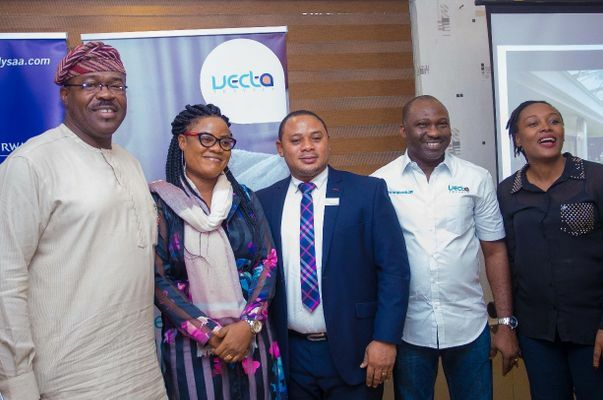 The event was graced by industry professionals which include airline representatives, travel agents, tourism boards, members of the press, and friends of Vecta Travels. 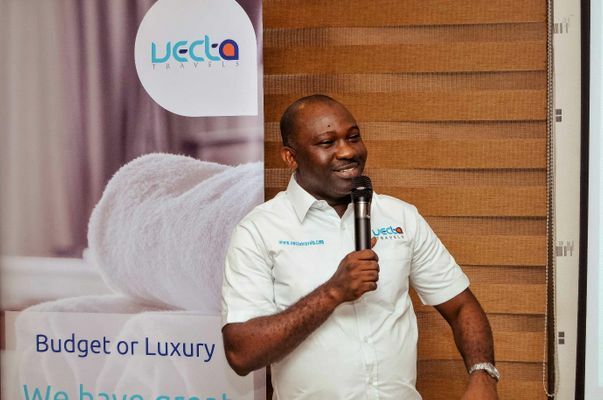 The launch took off with the General Manager, Mr. Tosin Shopitan giving an introduction of what Vecta Travels stands for with the future plans as well as partnerships to come. He explained that Vecta Travels is focused on bringing affordable travel solutions to their esteemed travelers. 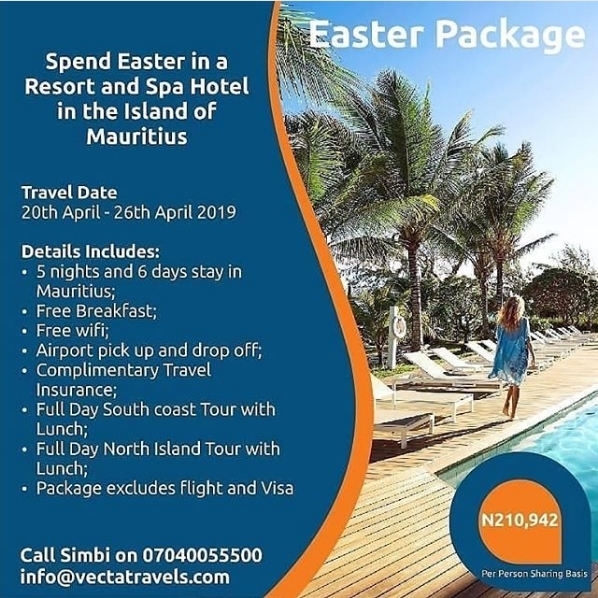 With their vast resources and relationships fostered across the tourism industry, this has put them in the best light to package travel products and services for all types of travelers. 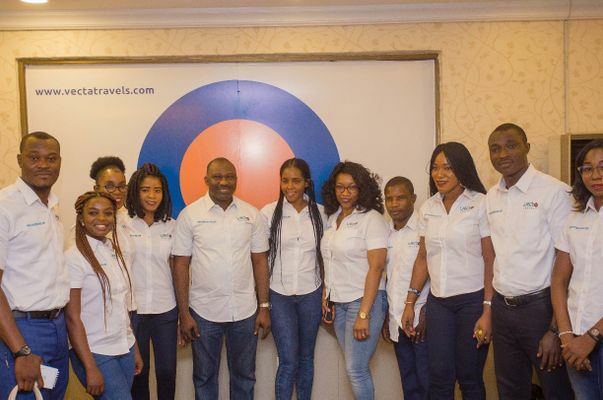 He went further to state that Vecta Travels was given birth from First Business Logistics Limited after seeing how much they could impact travelers all over Nigeria and beyond with the services they offer which include Flight ticketing, Lounge Services, Hotel reservation, Airport transfer, Concierge and logistic services, Travel insurance etc. Vecta Travels is here to stay and delight its customers with an amazing shopping experience they can ever hope for in the travel industry. Then came the Agency Manager Mrs. Chioma Atueyi who discussed about the booking flow and how easy it is to make flight reservations with Vecta Travels. 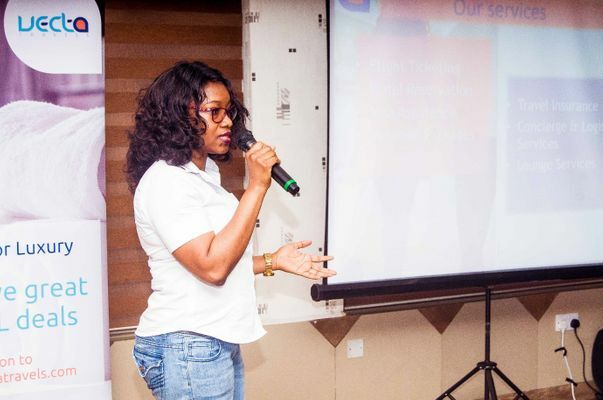 She spoke on the wholistic services the company is offering its customers extensively and how such services would be attended to in the most professional ways irrespective of the volume of business being attended to. He talked about the seamless registration process, making a booking on the portal and the booking flow in general. 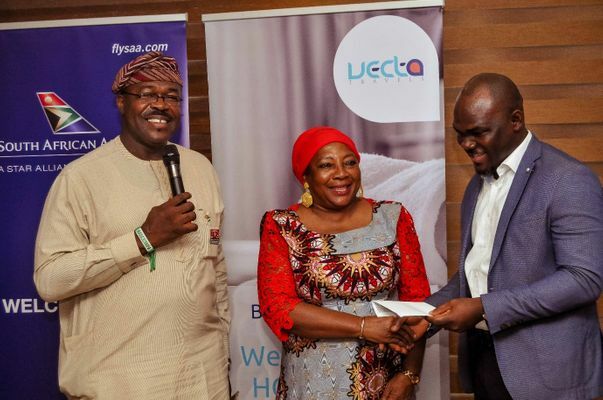 He also mentioned that all their products are well sourced and reasonably priced due to the robust relationship they maintain with various airlines, hotel managements around the world and lounge owners across the globe. It was indeed an informative and educative event with lots of goodie bags won by visitors who had the correct answers to questions during the question and answer session. Some of the high points of the event was when guests had to indulge themselves with the rich Intercontinental cuisine and cocktails provided by Crust and Creams which left them energized as well as the raffle draw where attendees went home with mouth-watering prizes which included a weekend stay for two at Blue Lodge Hotel, Ikeja. (L-R) Mr Seyi Adeyemo, Editor in chief Insider Watch Africa, Mrs Gabarti, CEO Speed Aviation and Mr Lanre Samson, CEO Trail Blazers. Follow our social media handles to be up-to-date with our deals and promos for exciting destinations. Address: 9A Service Road, Murtala Mohammed International Airport.